Make sure to save the date! 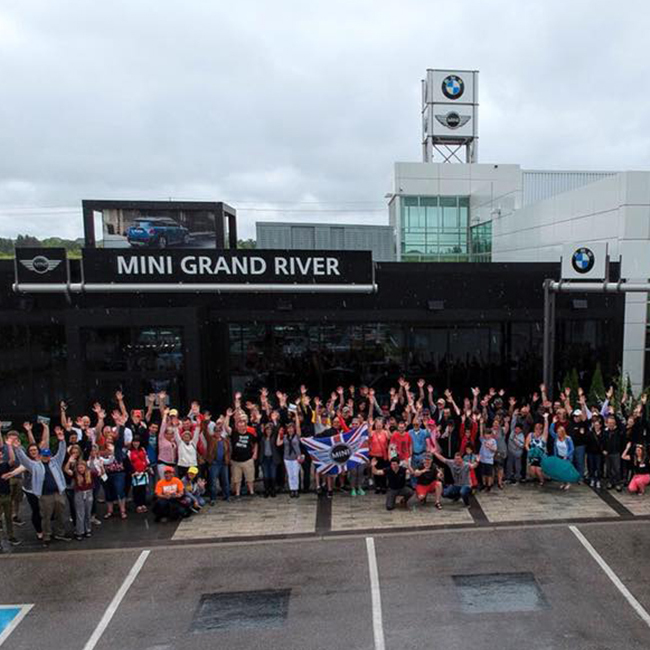 MINI Grand River is hosting its much anticipated annual MINI Rally. Check out rallies from our previous years!